With our architectural background and vast knowledge of all architectural model styles, we can offer you unrivalled experience in this field. We can talk your language, grasp your ideas, and generally get to grips with understanding and reproducing even the most complicated buildings. Our in-house laser cutting facilities allow us to achieve pinpoint accuracy and superb detailing. From the outset, we can help you design and plan your architectural model, identifying the most appropriate scale, style and level of detail for your particular project. 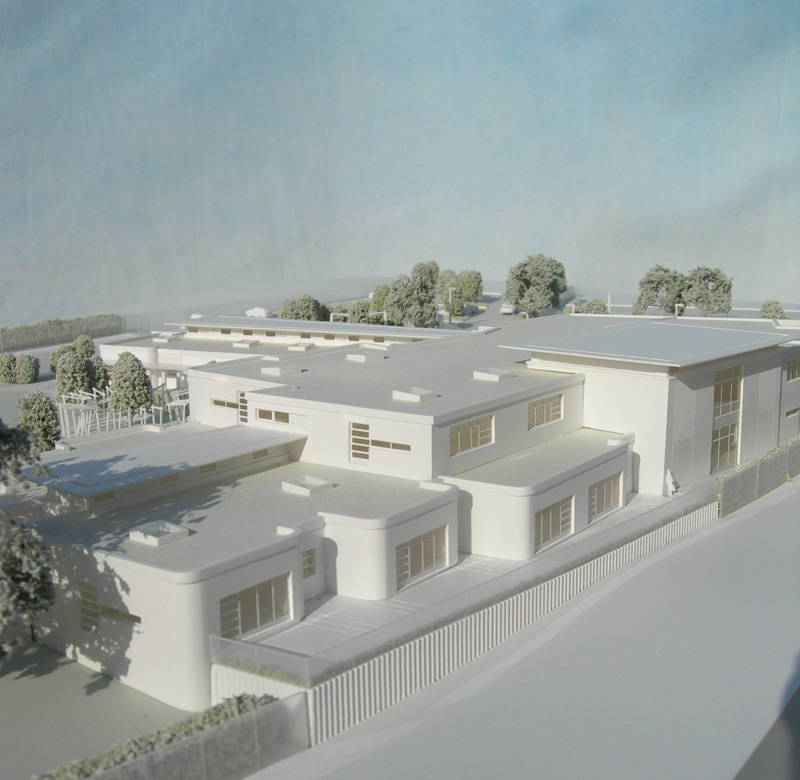 The aim is to ensure that your architectural model conveys all the relevant information in the most cost-effective way. 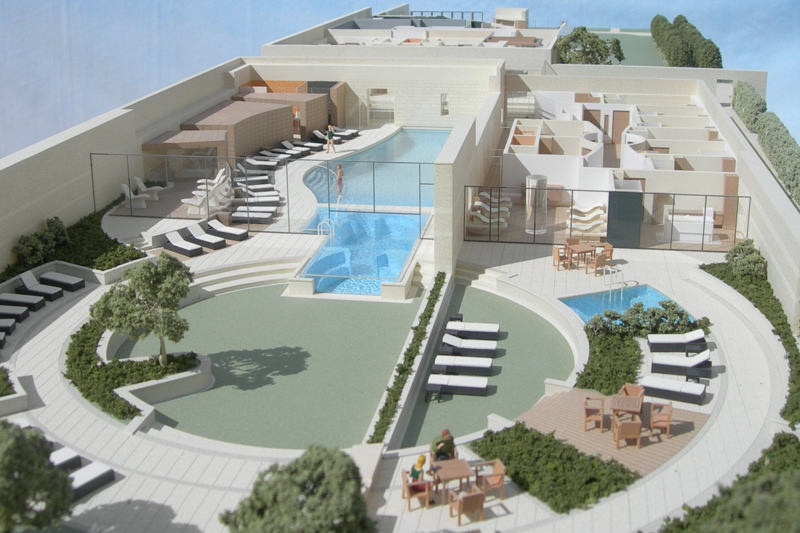 We have a large team of model makers who all have many years of experience in making architectural models. We’ve produced housing models, office models, school models, hospital models, landscape models, interior models - in fact, virtually any type of model you can think of, and all to the very highest standard because we take pride in every job that leaves the workshop. With our in-house laser cutting equipment, we are able to reproduce extremely accurate, very fine detail. Even on very small-scale models, we can show windows, doors, accurate roof shapes and accurate colouring; for larger scale architectural models, our precision, accuracy and level of detailing is second to none and really brings the architecture to life. From the outset, we can help you design and plan your architectural model, identifying the most appropriate scale, style and level of detail for your particular project. 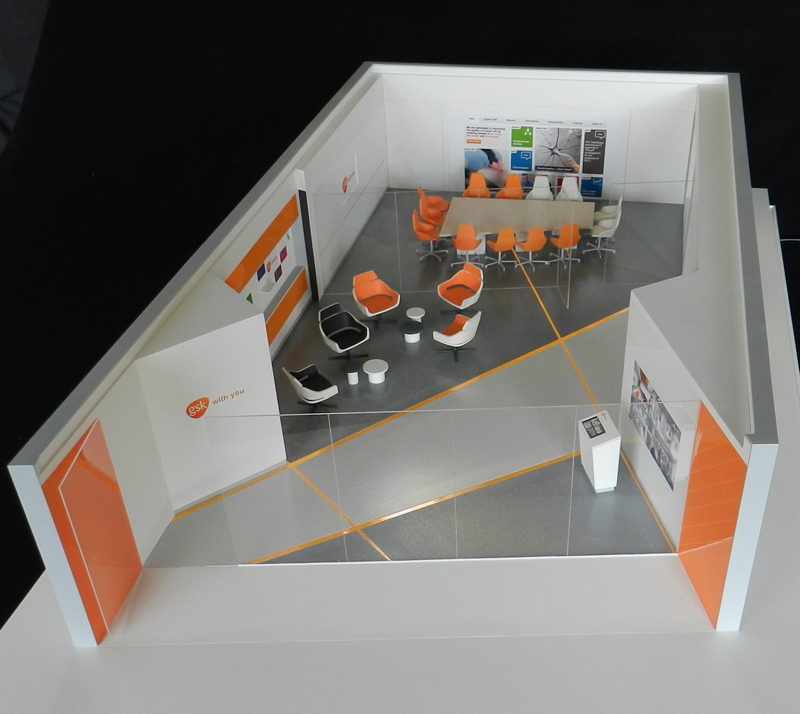 The aim is to ensure that your model conveys all the relevant information in the most cost-effective way. We’re always happy to give advice because we know that many of our clients have never commissioned and architectural model before. We understand that budgets are tight and that you need to get the best possible value from your spend. We’ll give you a realistic, extremely competitive price for your architectural model while ensuring that your project will be completed to the very highest quality; we believe that few companies can compete with us when comparing like-for-like in terms of quality and levels of service. You’ll see many customer comments that back this up on our Testimonials page. Many of our customers are new to architectural model making, and thus have a lot of questions about the procedure. What information do we need to provide a quote? What information do we need to actually build the model? How much will it cost? How long will it take? These and many other questions are covered on our FAQs page. For more information on planning a model, understanding scales, and the details we need from you, you may also wish to read the general guidelines given below. What scale should the model be? When planning an architectural model the first and most important step is to establish what scale you are going to use. This decision is affected by two things; how big an area you need to model and how much detail you need to show. 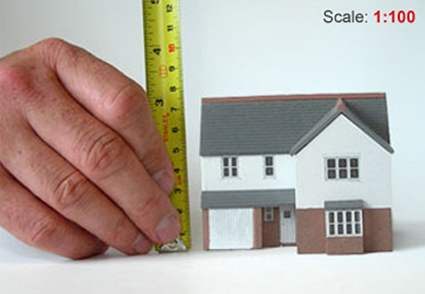 Being able to understand scales will enable you to work out practical, achievable options for your particular project. Scales are actually very simple. 1:1 scale ("one to one" ) would be a life size model. 1:10 scale ("one to ten") would be one tenth of actual size. 1:100 would be one hundredth of actual size, and so on. The larger the scale indicator number, the smaller the model, which means less detail can be shown. Another useful way to think about scales is to work out how many millimetres represents one metre at the particular scale you're considering. We do this by dividing 1000 by the scale indicator number. For example, for 1:200 scale, divide 1000 by 200 and you get the answer 5. 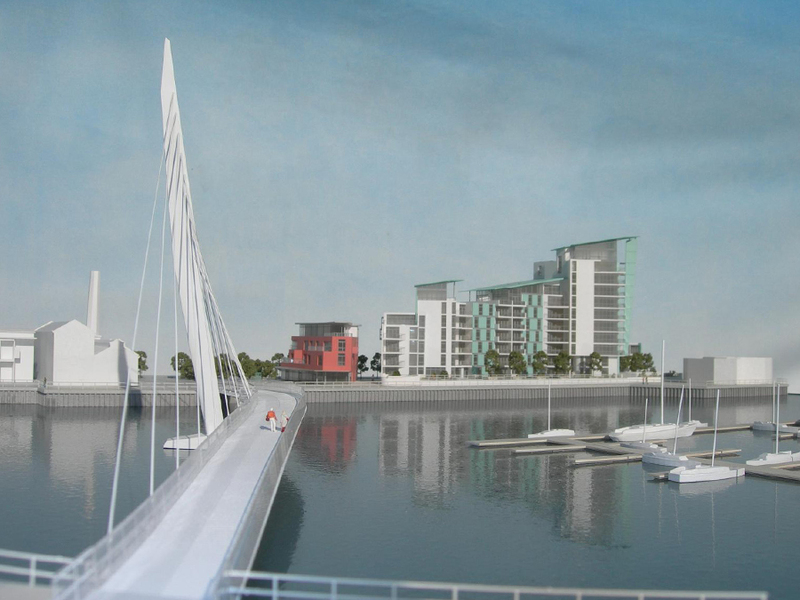 Which tells you that one metre will be represented by 5mm on the architectural model. So if you had a square site 100m x 100m, the model would be (100 x 5mm) 500mm square. 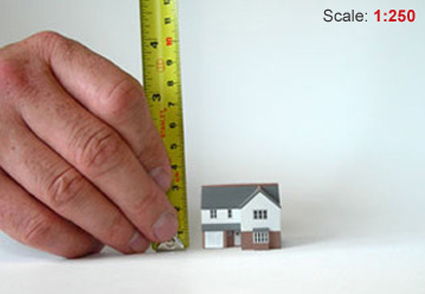 For particularly large sites you will need to use a much smaller scale, say, 1:1000. At this scale the architectural model will be one thousandth of the actual size. To work out how many millimetres will represent a metre we redo the sum we did above, 1000 divided by the scale indicator number (in this case also 1000). The answer is obviously 1, meaning that one metre on site will be represented by 1 millimetre on the architectural model. A square site 1000 metres x 1000 metres would therefore be 1000 millimetres square as a 1:1000 scale architectural model. The chart shows how many millimetres represent a metre at various commonly used scales. 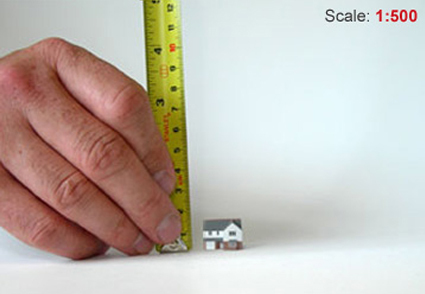 The image illustrates the relative sizes of a 2 storey building at various common scales. 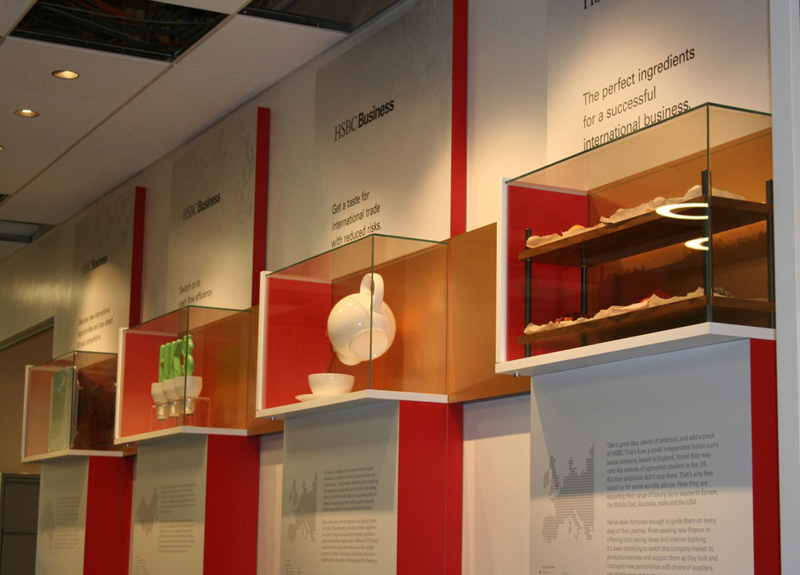 The better the information you are able to give us, the better the architectural model we are able to give you. A full set of plans, sections, elevations and a detailed finishes schedule will enable us to make your model quickly and accurately. This information should be sent to us via email or on a disc through the post (ideally as DWGs). It is useful to have a set of printed drawings as well. Less information is required for a quotation. 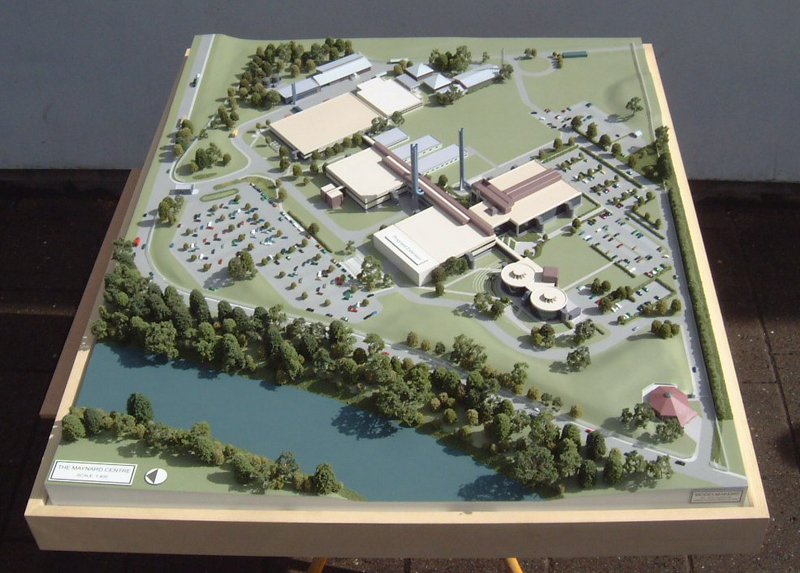 We will need a site plan showing the area you want to model, plus an indication of any relevant levels; elevations illustrating the architectural character of the building or buildings; and an indication of the external finishes (this can be shown on the elevations or given verbally if necessary). With this basic information we should be able to give you a fairly accurate budget cost if not a firm price. References can be in the form of actual samples, pictures (of existing buildings or from catalogues), or as colour refs where appropriate. Alternatively, give details of web sites where relevant images can be viewed. Email info@modelmakers-uk.co.uk for further advice.